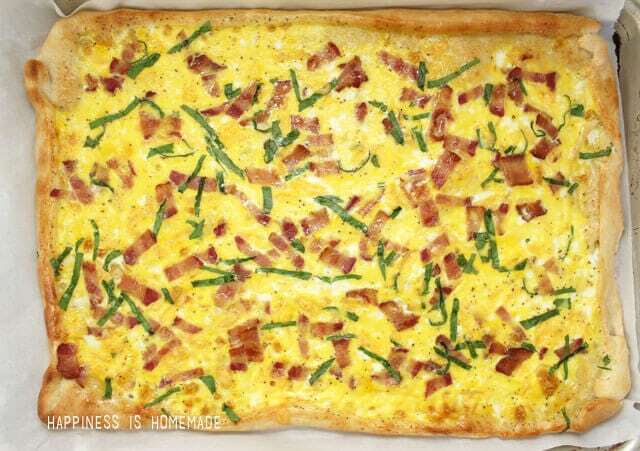 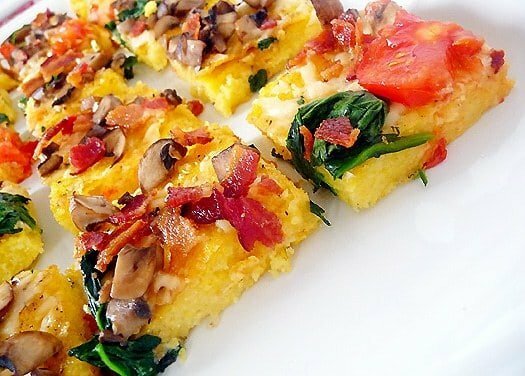 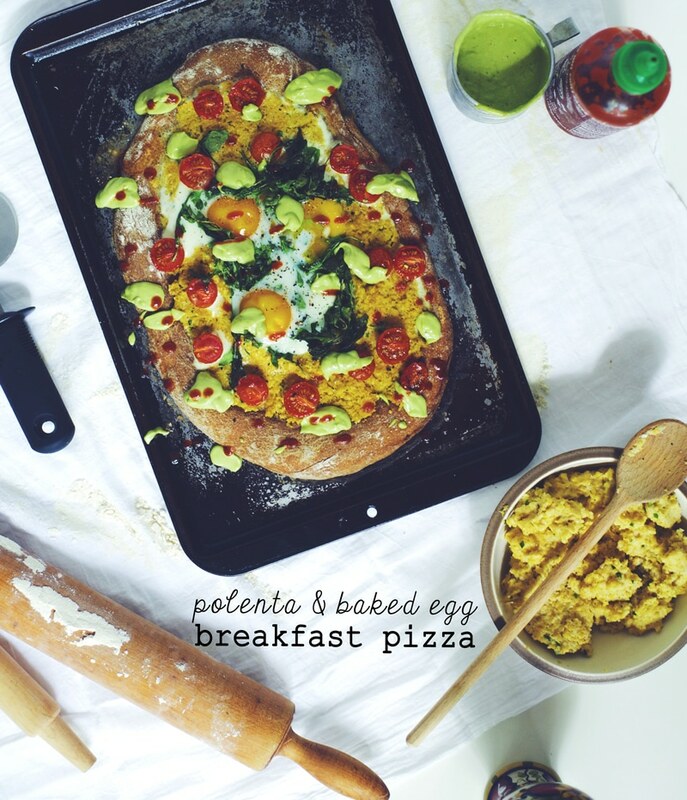 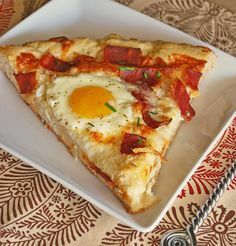 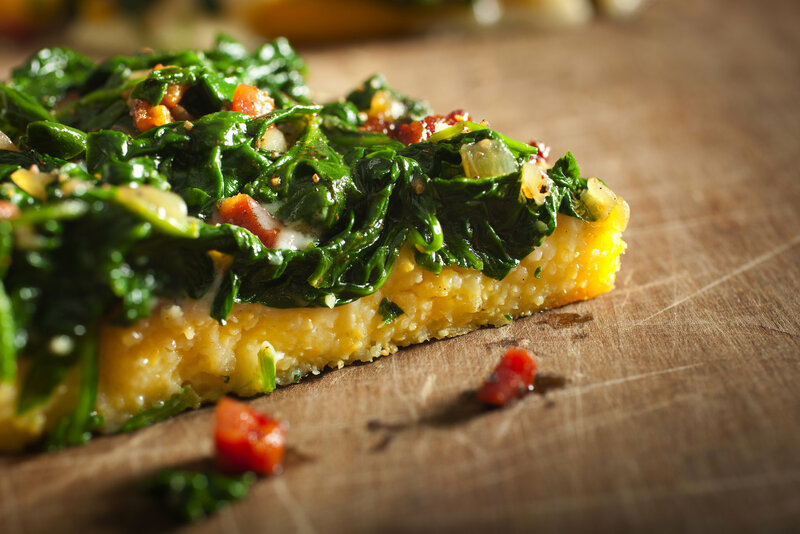 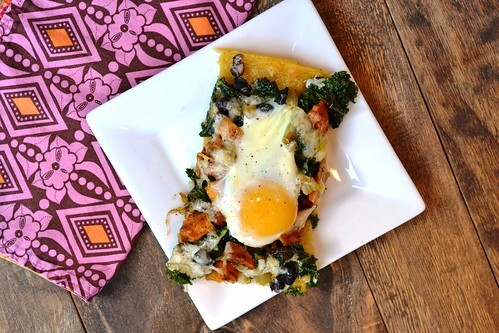 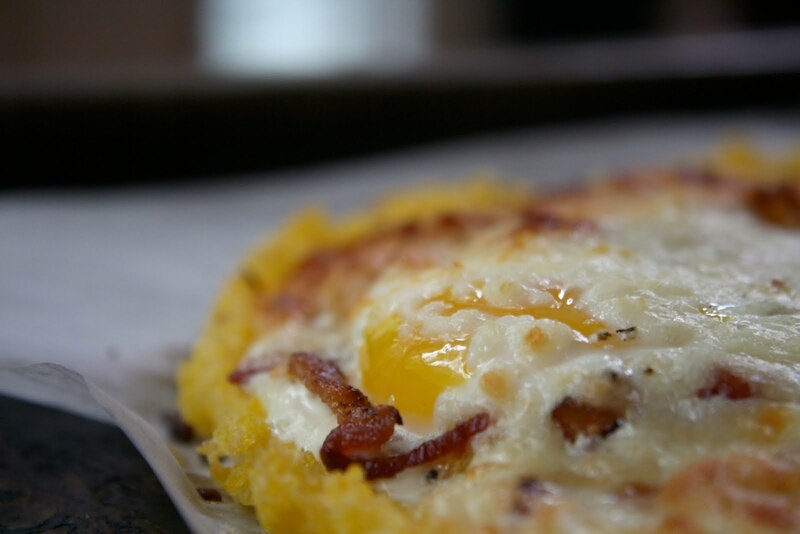 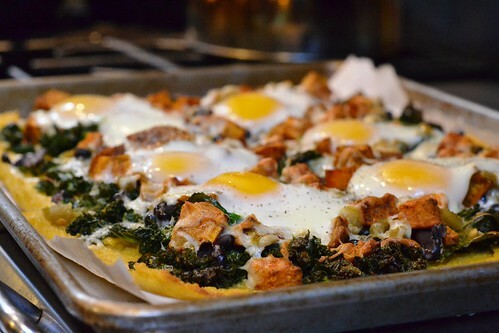 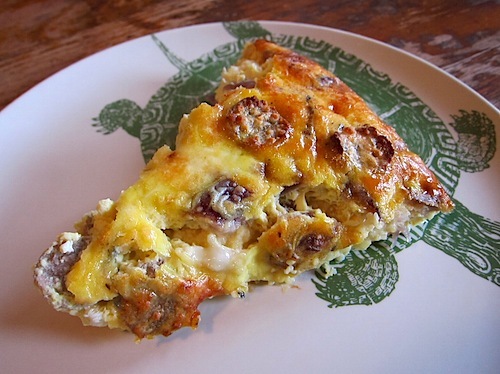 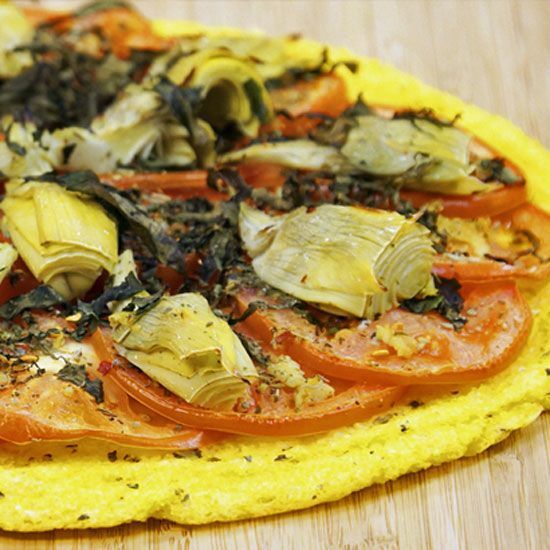 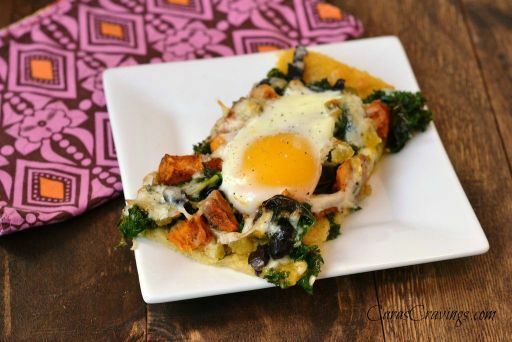 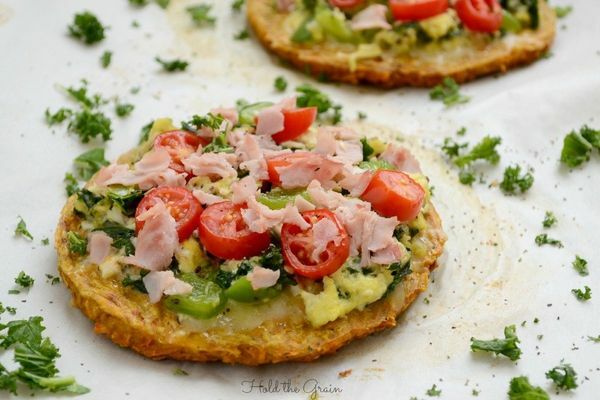 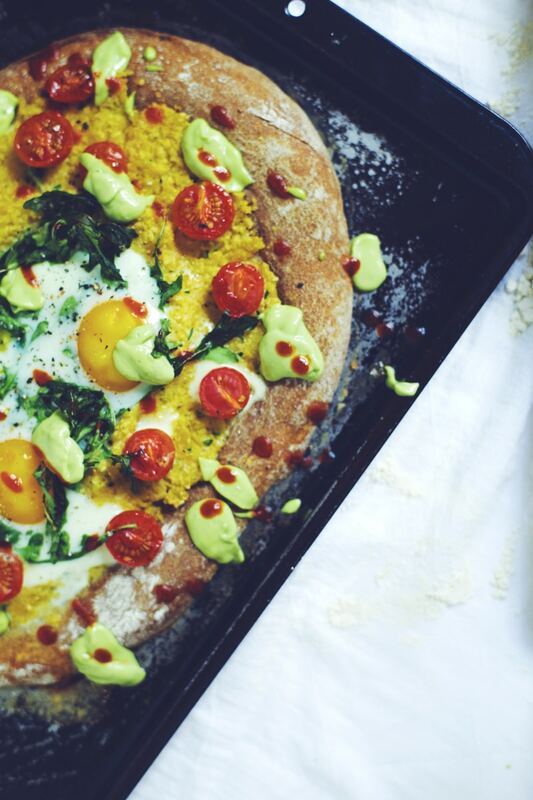 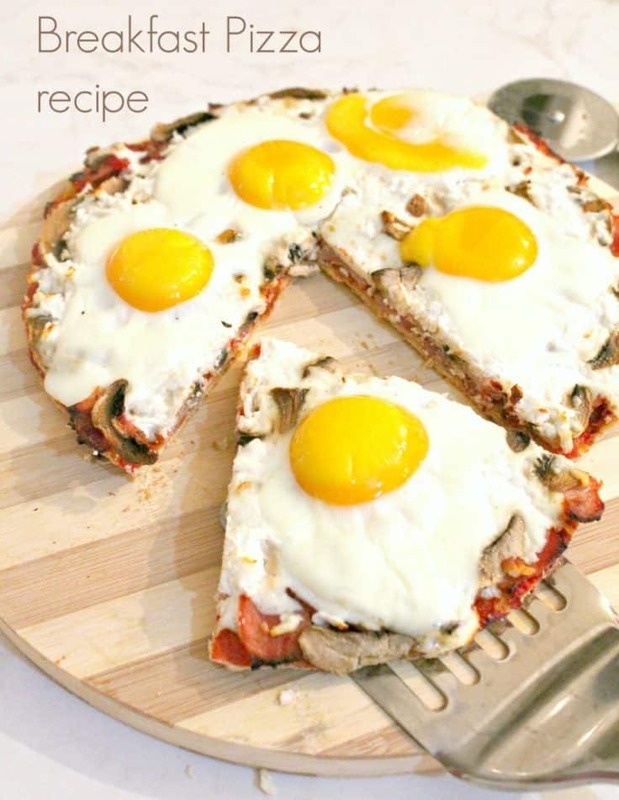 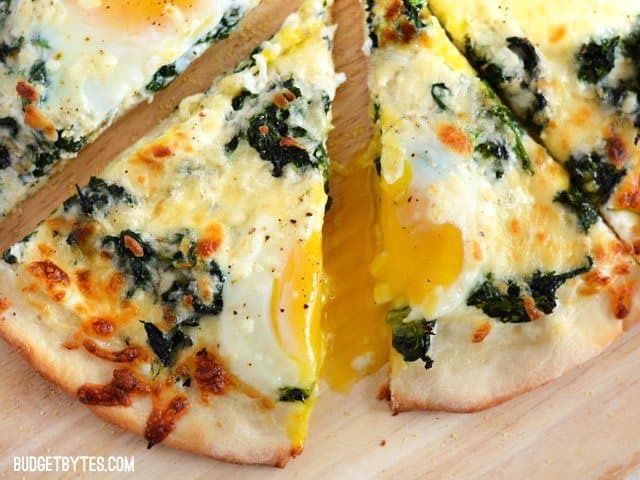 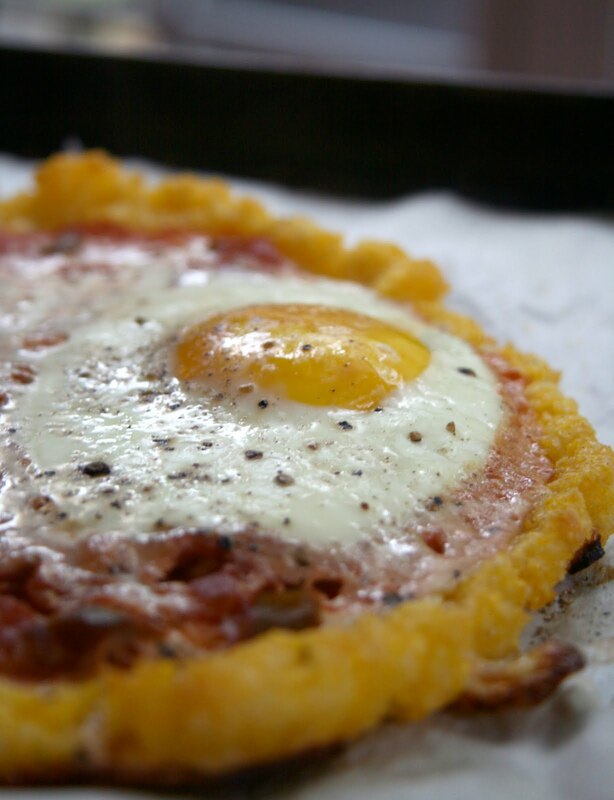 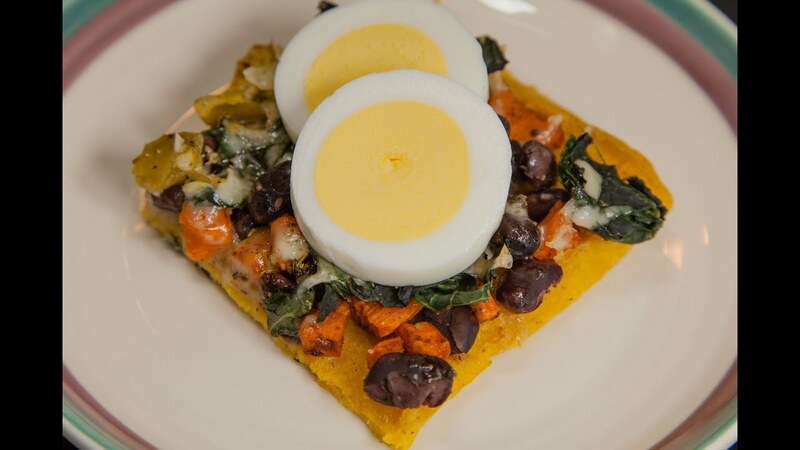 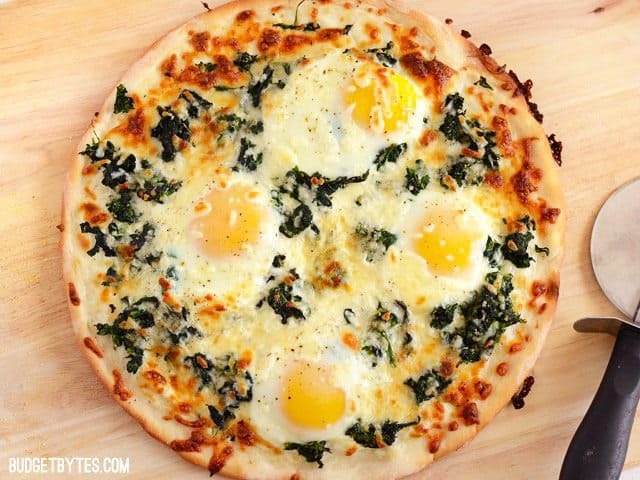 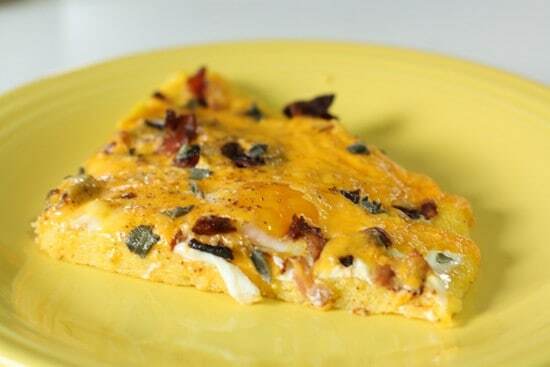 Spinach, bacon, and eggs breakfast pizza with a polenta crust. 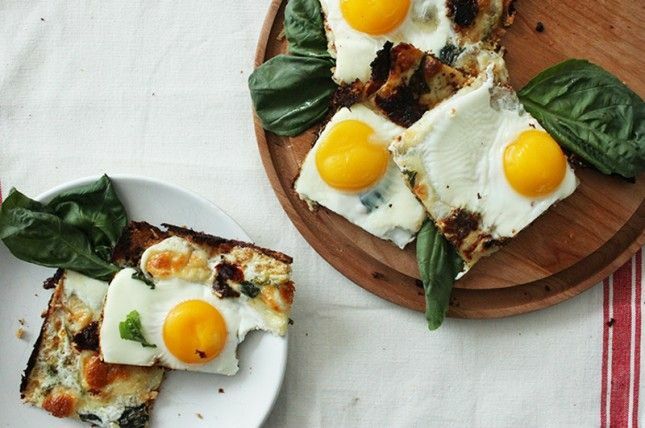 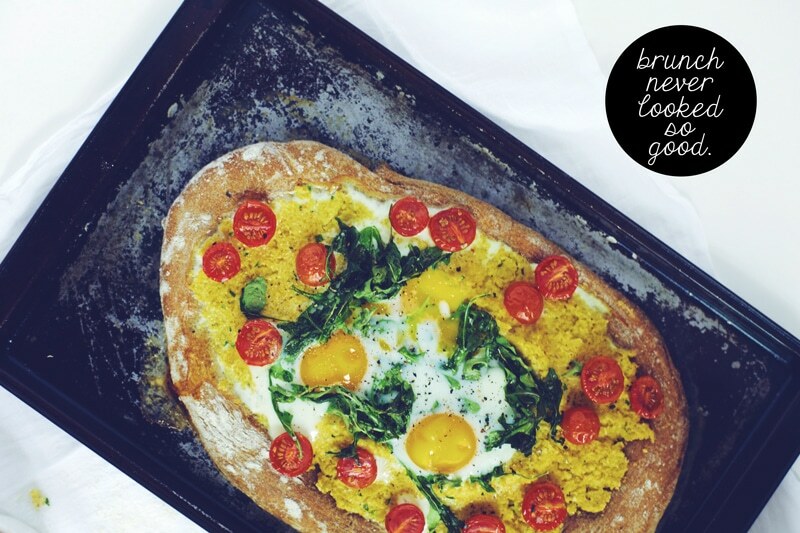 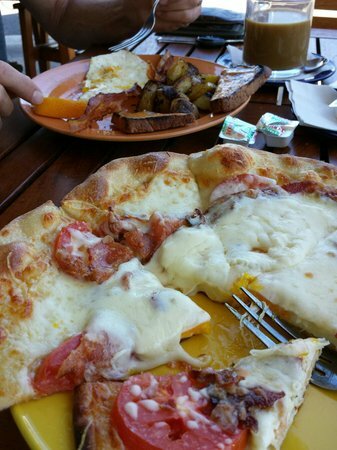 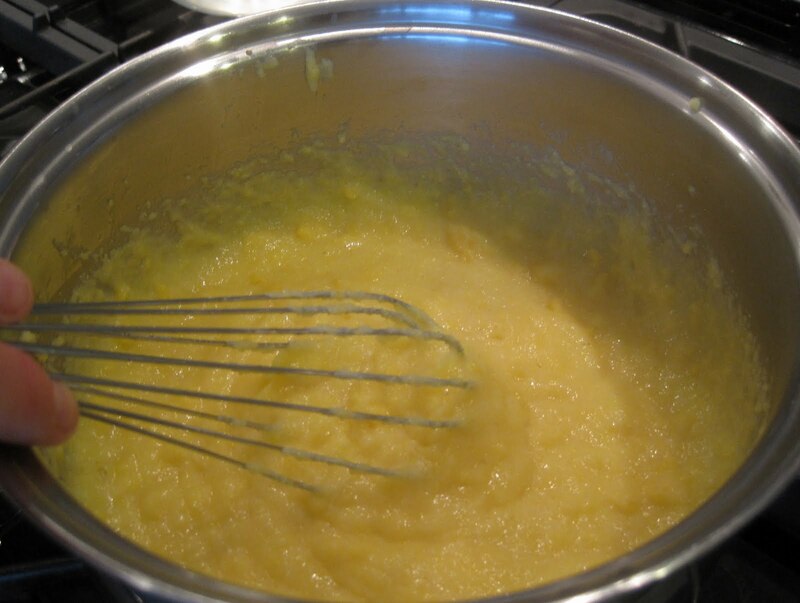 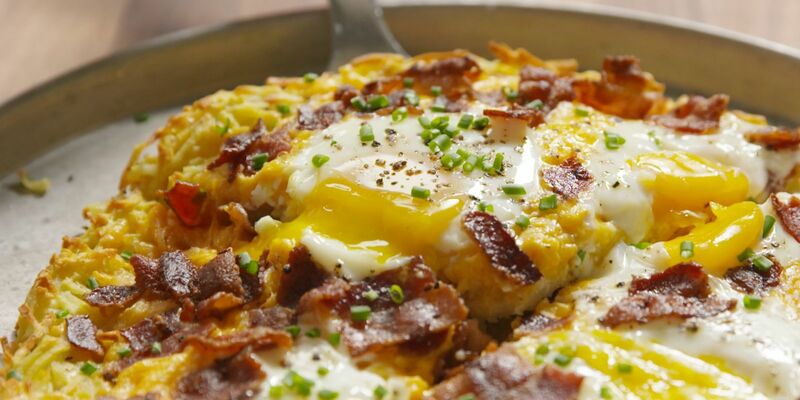 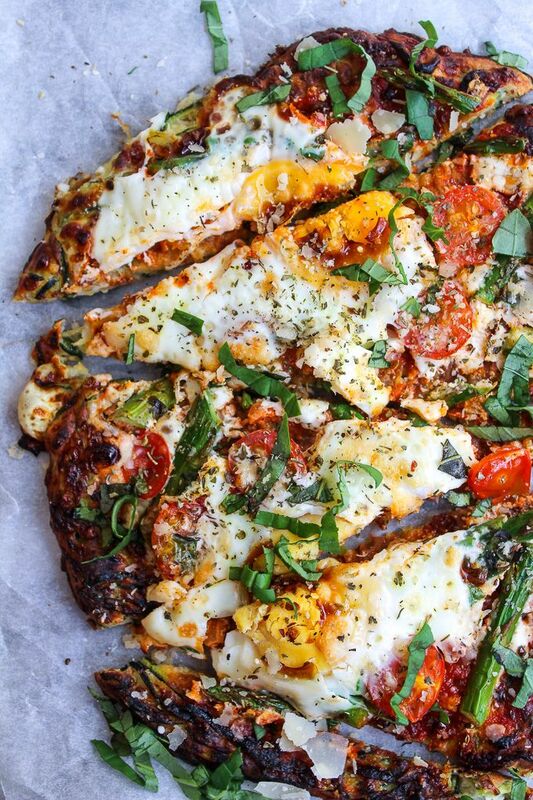 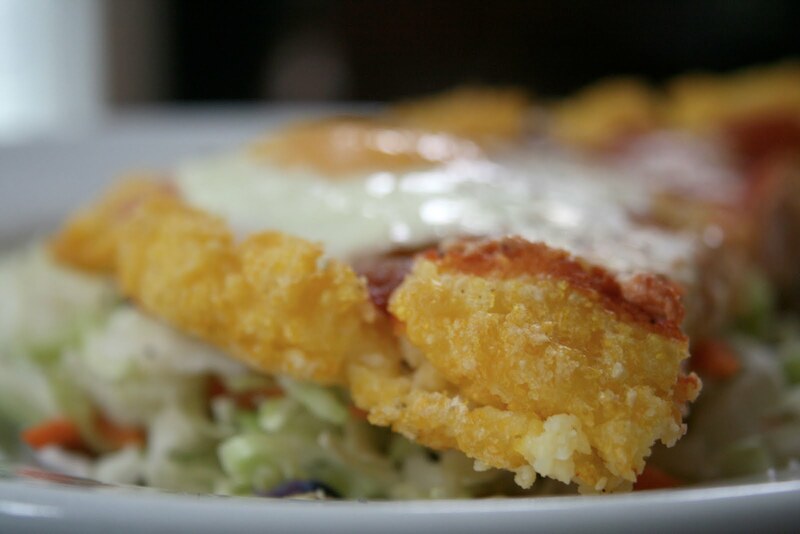 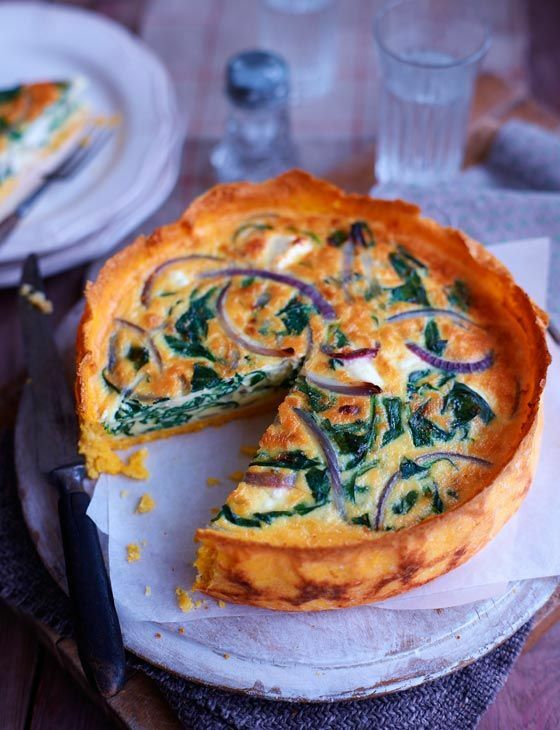 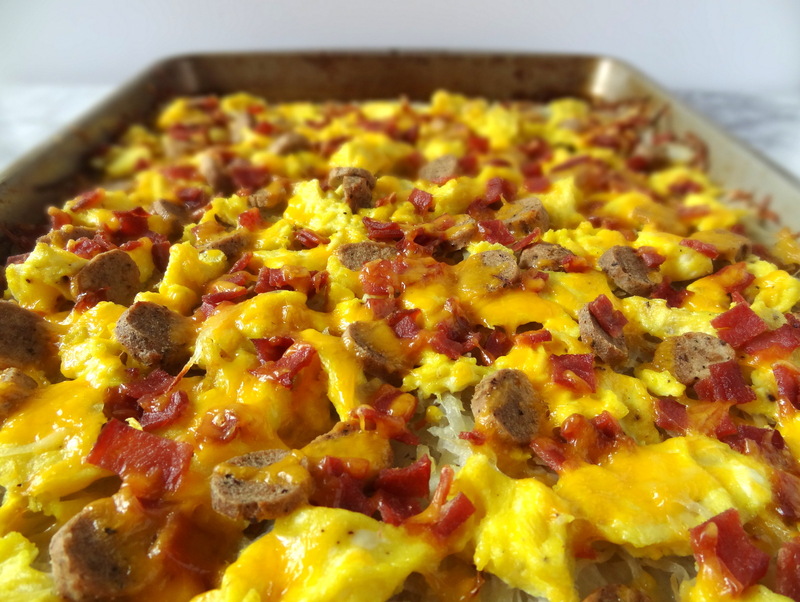 Perfect for a weekend brunch! 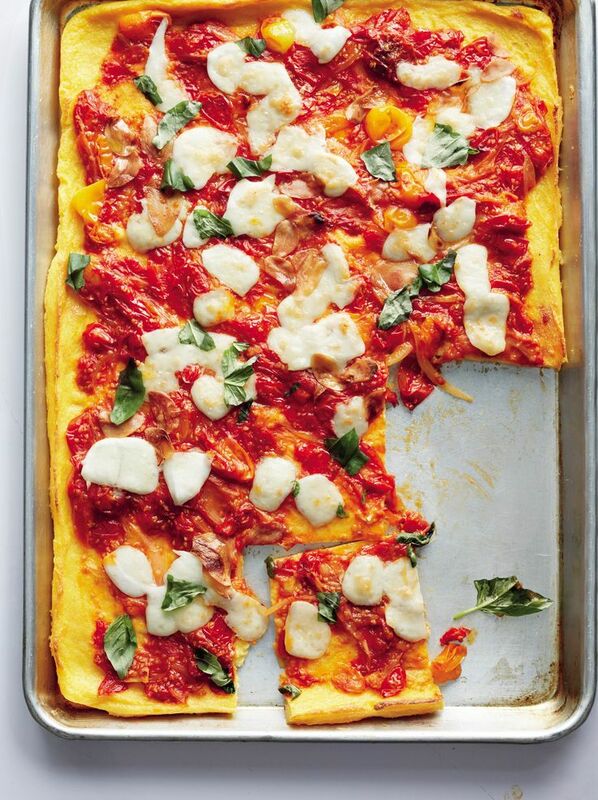 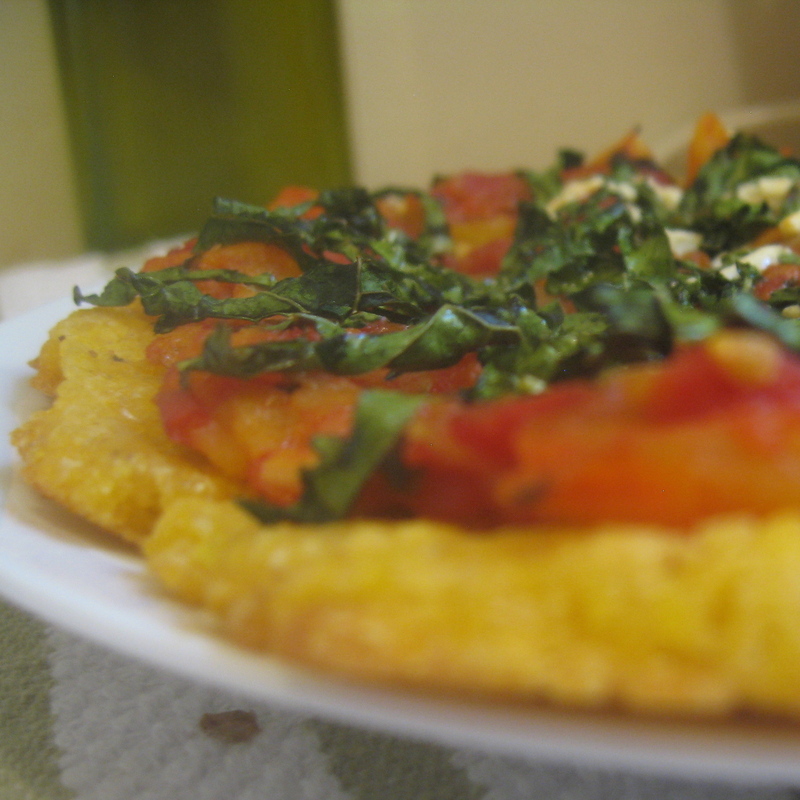 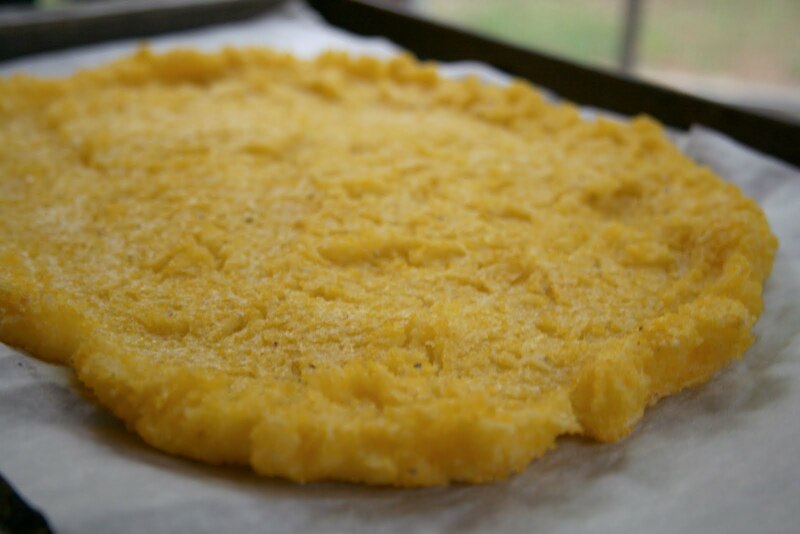 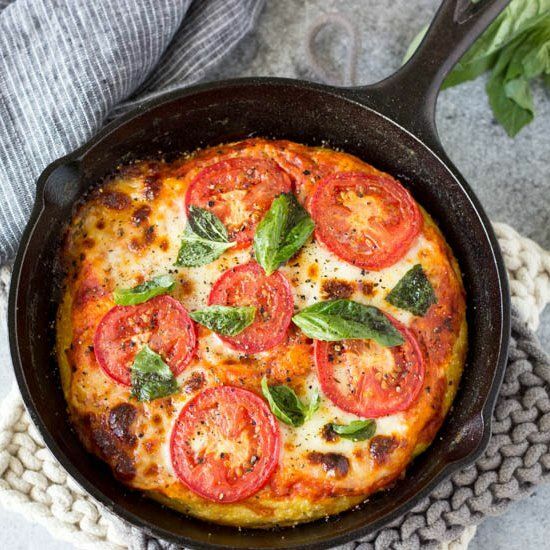 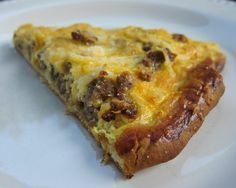 Roasted Red Pepper Sausage Polenta Pizza Get Inspired Everyday!